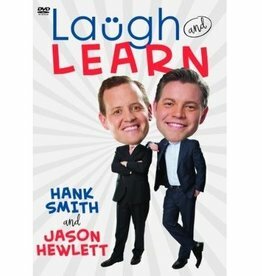 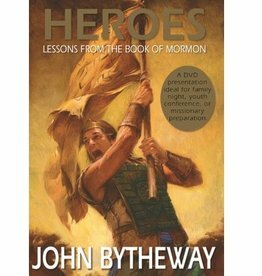 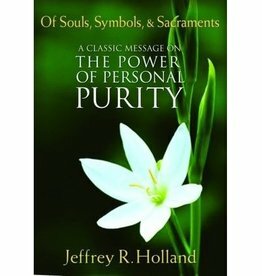 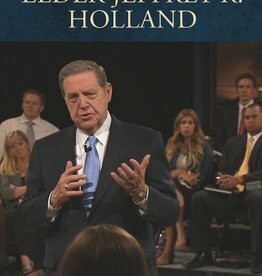 In this DVD of a message delivered in an informal setting to a group of Young Adults, Elder Jeffrey R. Holland delivers a powerful and timely presentation about the importance of human intimacy and the blessing associated with personal purity. 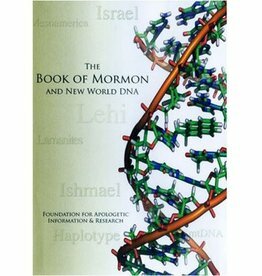 This video carefully examines the complex issues of genetic research, revealing the significant flaws in the process, reasoning and conclusions of those critics, and presents compelling evidence in defense of the Book of Mormon as an ancient text. 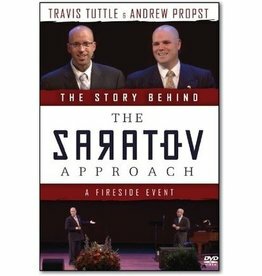 Story Behind The Saratov Approach: A Fireside Event,.